New Charter Homes commissioned TPS to assist with the proposed residential scheme in Audenshaw, in the Metropolitan Borough of Tameside. TPS agreed with the local authority that a Transport Statement would be sufficient to address the traffic and transportation issues at this site, providing it included a trip generation comparison with the previous land use, local road safety analysis, and an accessibility assessment. 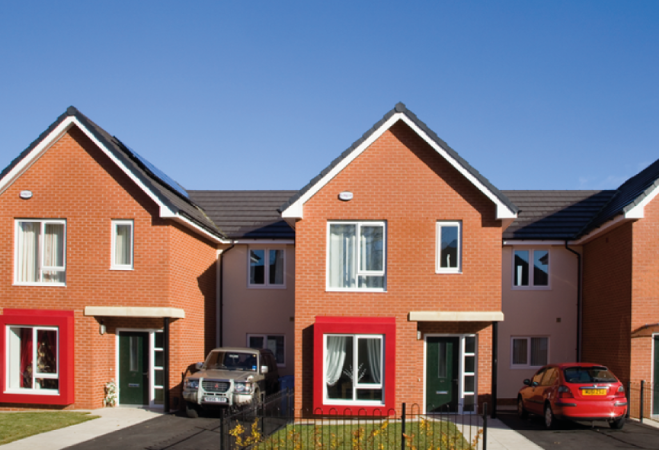 A comprehensive Transport Statement was provided for the New Charter Homes application. As one of the key elements that the Council had highlighted, our focus upon access to services and amenities by all modes of transport showed the sustainable location of the site. Walking, cycling and public transport options allow access to a range of facilities including schools, healthcare, retail and leisure – avoiding the need for residents at the site to be overly reliant upon car trips. Specifically, our analysis showed those facilities within ten and twenty minute journey times, revealing the highly accessible nature of the site. Following the planning submission, New Charter Houses were granted planning approval in August 2013. The TPS transport work was audited by the local highway officers who agreed with the methodology, content and conclusions of the report and had no comments in objection to the scheme from a traffic and transportation perspective.